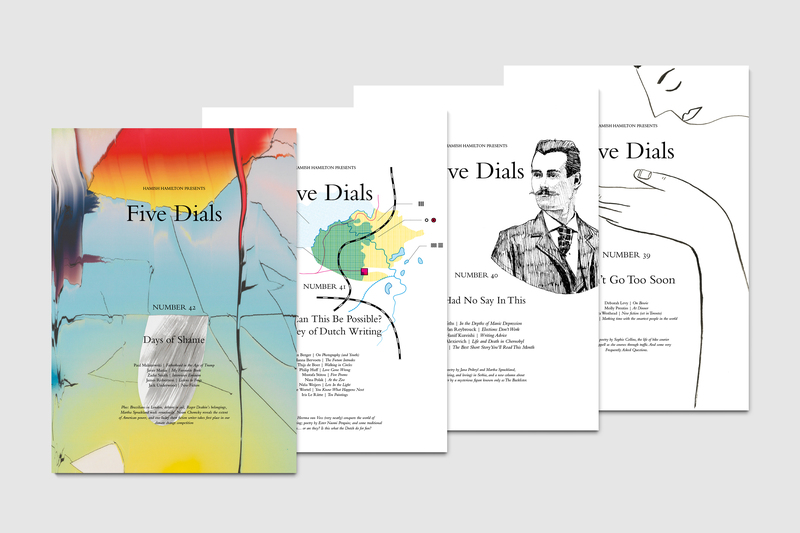 Five Dials is an online, quarterly literary magazine, published by Penguin Random House’s imprint, Hamish Hamilton. 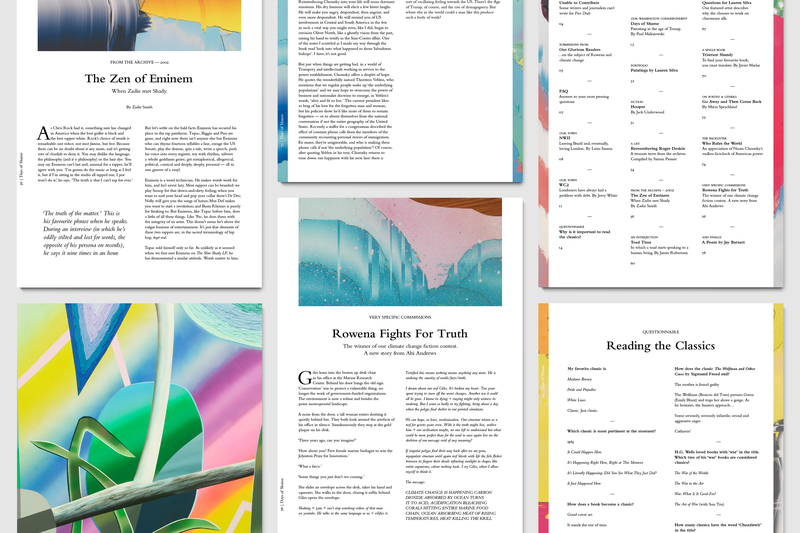 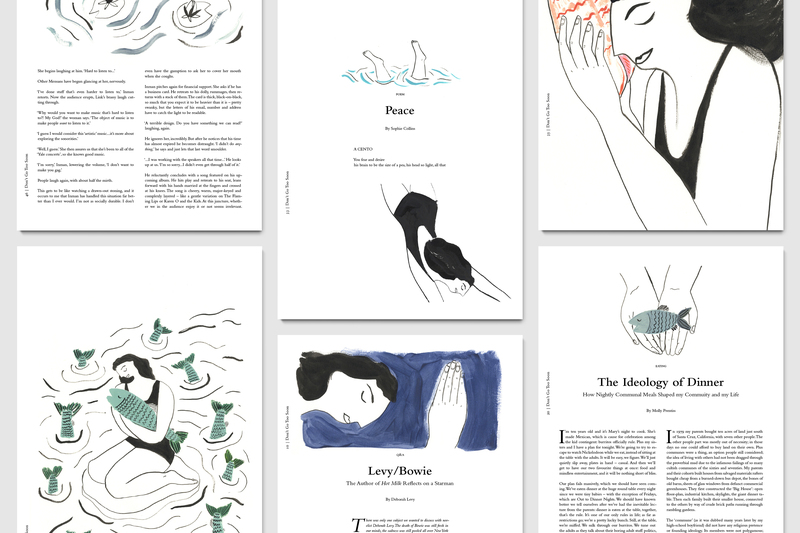 JBMS designed four issues, with creative direction by Visual Editions and a featured illustrator for each issue. 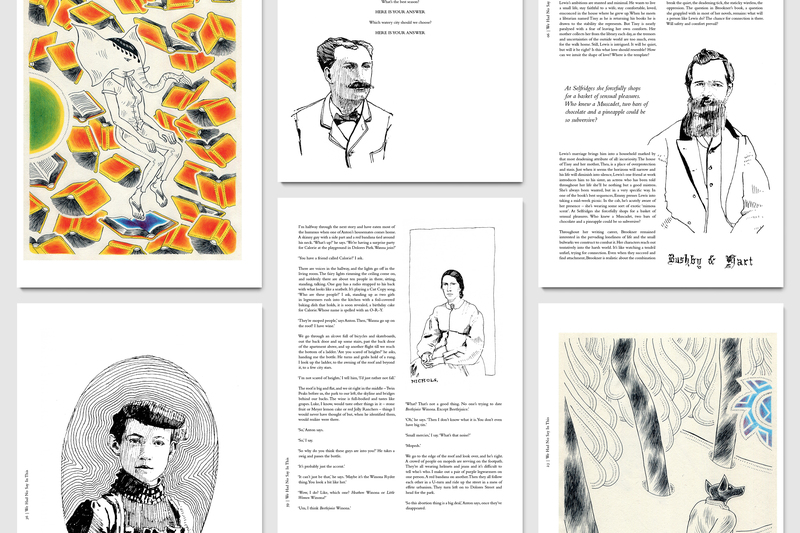 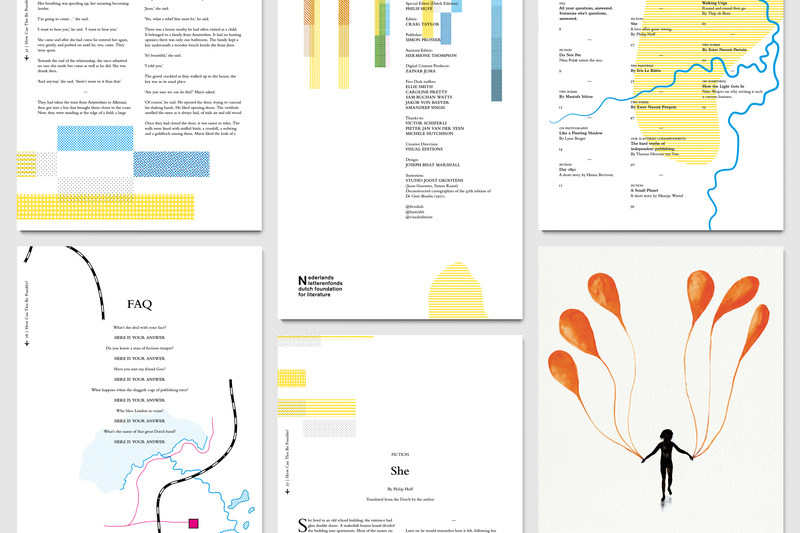 In order to make use of the unique reading experience inherent in digital publication, the illustrations flow throughout the layout and ‘bridge’ the pages creating a single, seamless narrative.